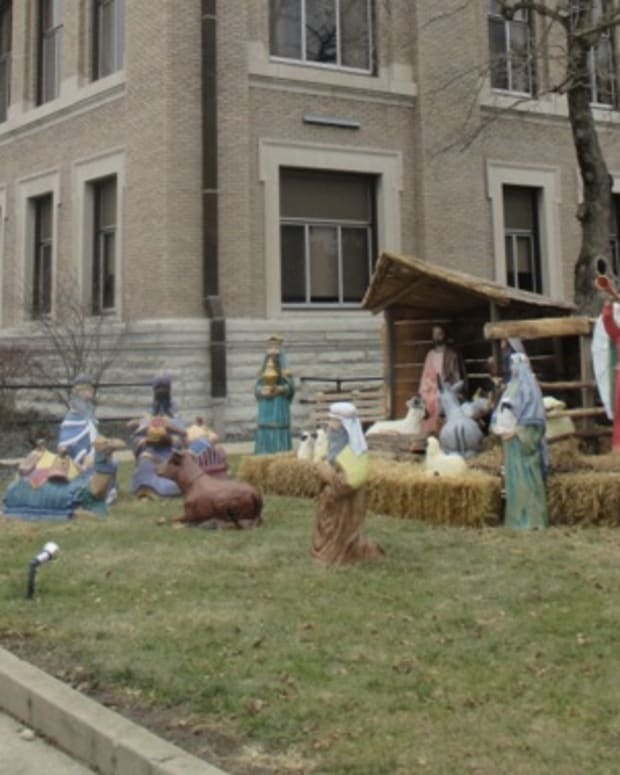 Michigan Senator Rick Jones has saved a Nativity scene from being kept off of the statehouse lawn in Lansing beside a satanic display. The display belonging to the Satanist Temple, which does not actually worship the devil, was previously approved for display at the statehouse on the condition that it be taken down each night and reassembled the following day. 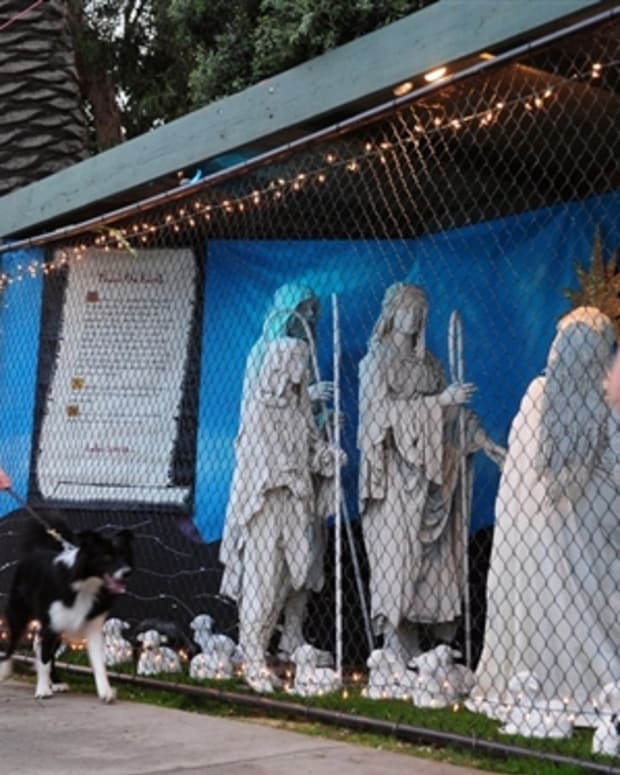 The group that attempted to put up the Nativity scene was not originally able to find a volunteer to be responsible for the exhibit each day, and was therefore denied their request to display it. 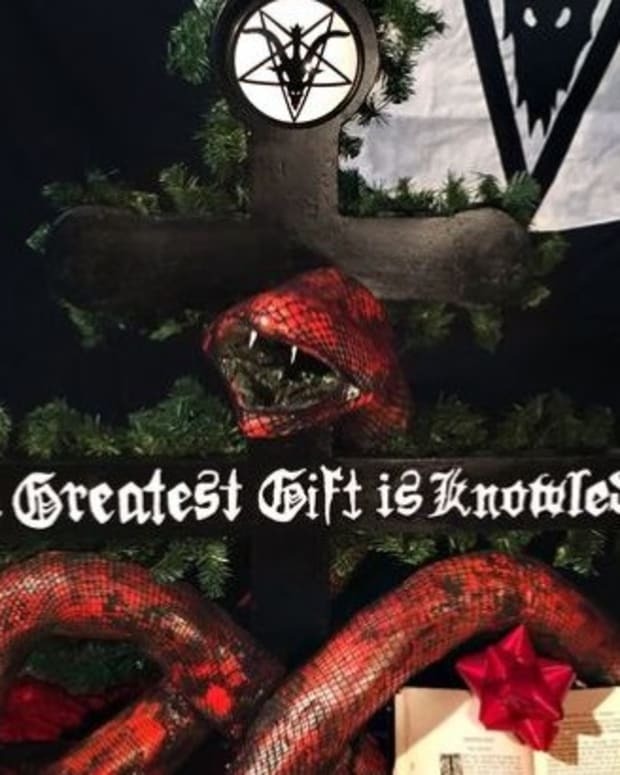 For days it seemed that the satanic exhibit, called the “Snaketivity” display, would be the only presentation on the statehouse lawn this holiday season. 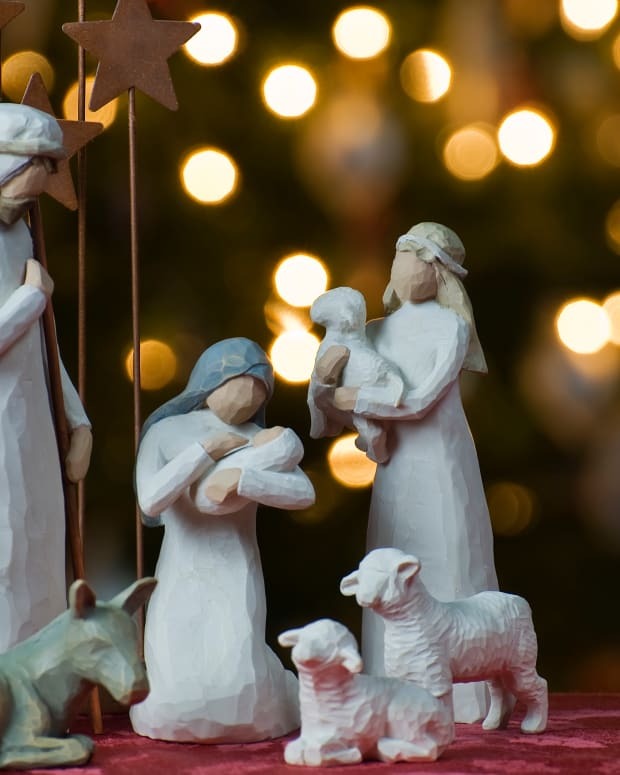 Then, earlier this week, Sen. Jones announced plans via Facebook to volunteer for the Nativity’s maintenance. 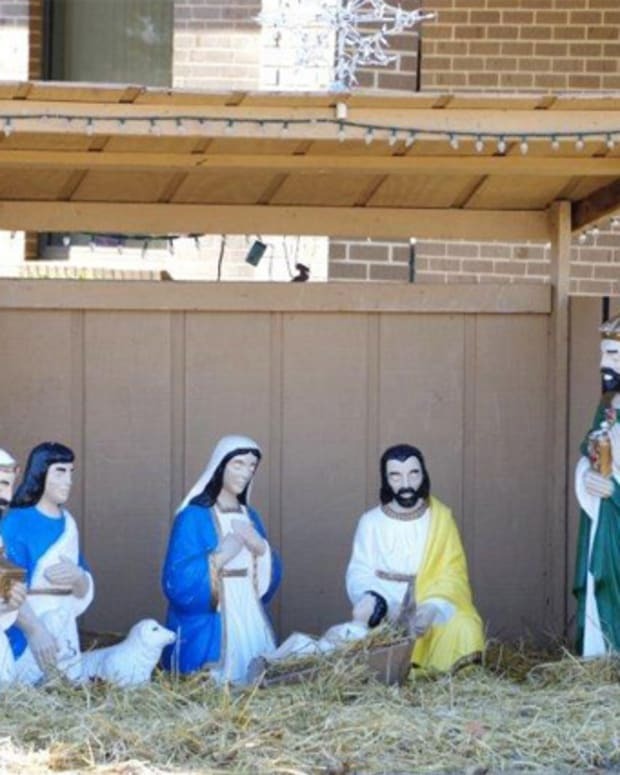 “A group wanted to put up a Christian Nativity scene at the Capitol. But the rules are that it must be put up in the morning and taken down at night. No one volunteered,” Jones said. “I cannot stand by and allow Satan to win this one. 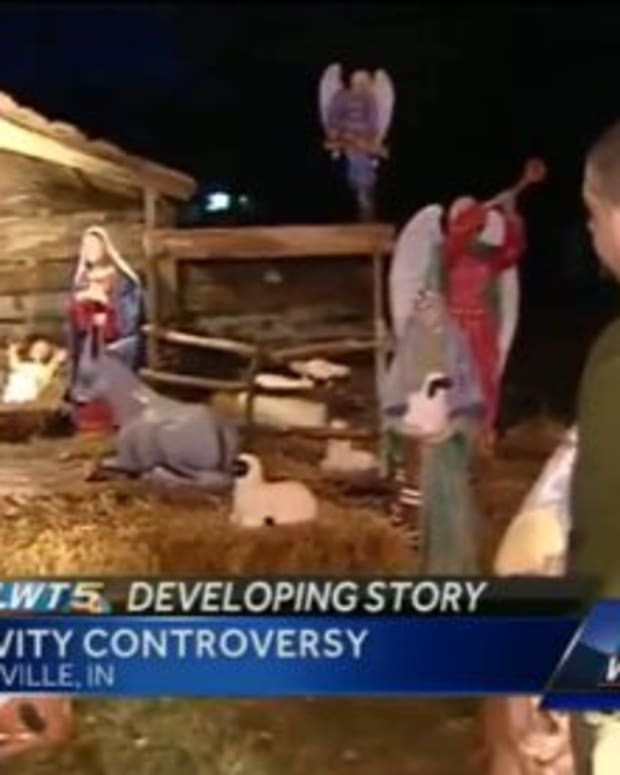 I have volunteered to put up and take down the Christian Nativity scene everyday." 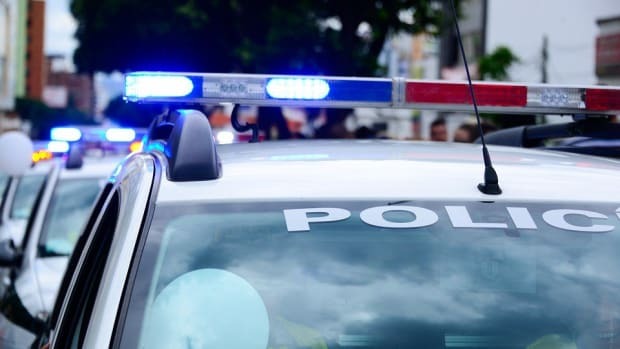 The Satanist Temple says its goal all along has been to keep religious displays away from public places. “Where there is obstinate refusal to keep religious iconography off of public spaces, the least we can do is ensure that the Government is remaining neutral, respecting a diversity of religious views, with preference for, and exclusion of, none,” Satanist Temple representative Jex Blackmore said. 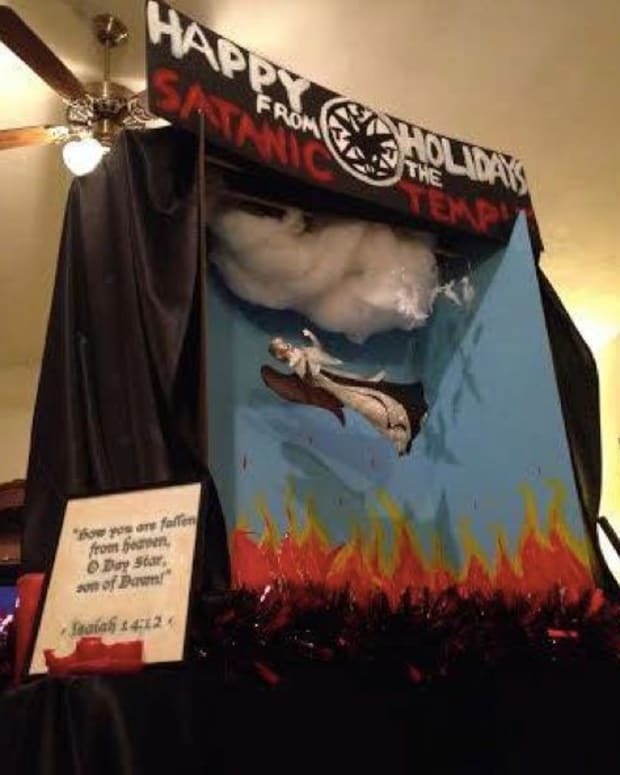 Sen. Jones has advised residents to disregard the satanic display. “I recommend you simply ignore it,” Jones said. “They hope for attention. In other states they have won by getting all displays banned. We will not allow them to win in Michigan. They can have their snake and all the darkness it represents."